2018 will mark a daunting year for cybersecurity — and especially for mobile security, since hackers are increasingly targeting smart phones. As cyber attacks reach unprecedented scale and sophistication, from financial attacks to ransomware or even social attacks, what are the implications for tech founders? On January 29, we're pleased to host tech startup founder and cybersecurity veteran Marco DeMello to share his predictions for cybersecurity in 2018. Marco will draw from his decades of experience protecting desktop and mobile devices from threats — first at Microsoft, where he worked with Bill Gates directly, and now as the founder and CEO of PSafe Technology — to shed some light into the cybersecurity horizon in 2018, threats and opportunities fellow founders should be aware of, and steps you will want to take to protect your company and users. We will open the discussion up to the audience, so please bring your questions for Marco! 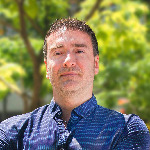 Marco DeMello is an internationally recognized security and privacy expert with more than 20 years of experience protecting desktop and mobile devices from threats, and holds 10 software patents. Previously, he spent 15 years at Microsoft, responsible for a variety of projects including the company’s Hotmail acquisition, restructuring the entire Windows security infrastructure, and development of Exchange Server 2007. He also spent four years as CTO of Sport Runner, where he was instrumental in building a media exchange for the cable TV industry. In 2010, Marco co-founded PSafe Tecnologia SA to provide digital security solutions to consumers in Latin America, and has expanded that mission to deliver products globally as PSafe Technology. PSafe’s flagship product, DFNDR Security, which has been downloaded more than 130 million times, delivers security protection and a mobile performance boost to Android devices and is rated by AV Tests as one of the best Android security products in the world. Marco earned his Bachelor’s degree in Computer Science from PUC Rio. He specialized in Security at MIT in Boston and completed the Wharton School of Business Executive MBA program. PSafe Technology is a leading provider of mobile privacy, security, and performance apps for the Android platform. The company is dedicated to delivering innovative products that protect consumers’ freedom to safely connect, share, play, express, and explore online. The flagship antivirus and anti-hacking app, DFNDR Security, has more than 130 million installations globally and was recently named a top-rated antivirus software by the AV-TEST Institute — the world leader in security and antivirus research. To safeguard and enhance Android users’ online experiences, the company's app portfolio continues to grow and now includes a virtual private network app — DFNDR VPN, a private storage app — DFNDR Vault, and a battery performance app — PowerPro. 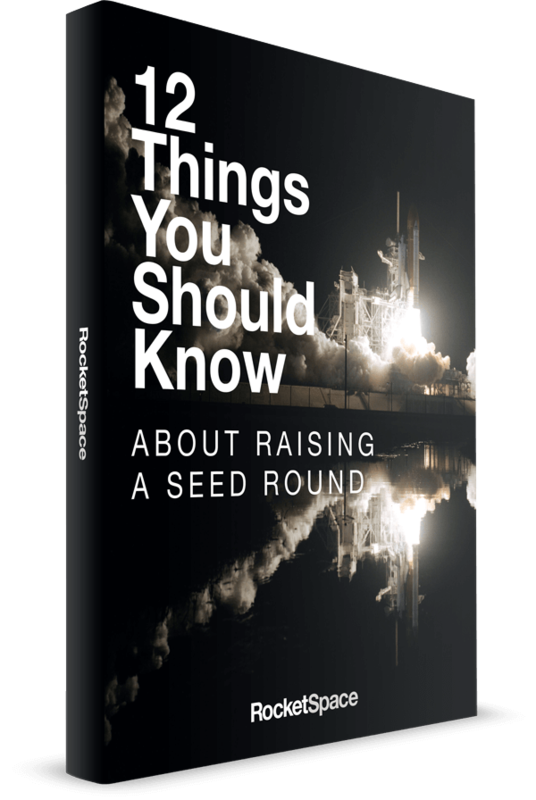 PSafe is funded by Redpoint Ventures, e.ventures, RPeV, Pinnacle Ventures, and Index Ventures. The company is headquartered in San Francisco, California with offices in Brazil and numerous satellite employees around the globe.